Making access to the cable car easier, using e-tickets and online maps. Providing new sources of information, such as an audio guide app in French and English covering the history of the cable car, and a webcam showing live updates on the next cable car. Creating additional fun and cultural site-related events for tourists and locals. 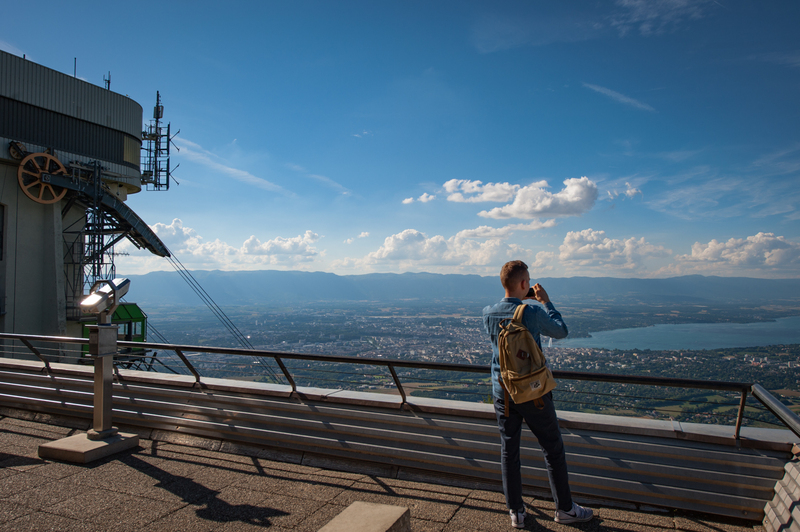 Breathtaking views across Geneva and the Lake await visitors at the top of Salève, a mountain in the Alps affectionately known as the “Balcony of Geneva”. The ascent takes four minutes by cable car. 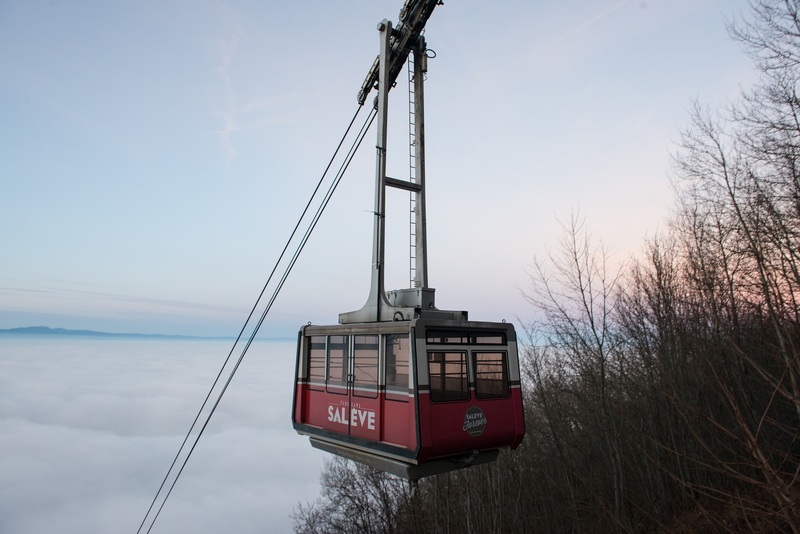 Since 2013, the service has been maintained and operated by the Salève Cable Car Company, a group of businesses led by RATP Dev (51%) alongside the Geneva Public Transit Authorities (47%) and COMAG (2%). Under this new management, the cable car system has undergone major modernization including replacement cables, refurbished stations, new retro-style décor in the cars and a shuttle service linking the cable car with two local towns, where public transit is operated by RATP Dev, and with Geneva, where services are operated by the city’s public transit authority. In 2014, the service was extended to cover the winter period, to allow the region’s residents to enjoy the site’s activities throughout all seasons. With its mini golf course, snow-trekking excursions and special themed evenings in the panoramic restaurant, last winter the site even revived one of its original attractions, dating back to 1932 - the ice rink! Such initiatives have been a great success, with visitor numbers up 48% since 2013. 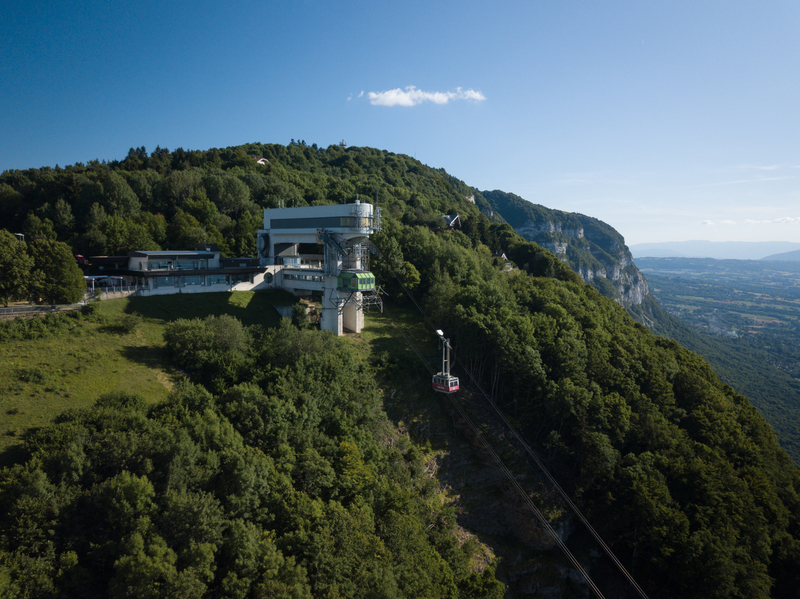 "Ascending Salève in the cable car is a must for visitors to Geneva. The view from the summit will blow you away!"